Pikuniku kind of confuses me, but don't let that stop you from entering our contest. I think the intro bit there pretty much sums it up: Pikiniku is charming and unique and odd, and it kind of confuses me. But in the good way. There's nothing wrong with something appealing directly to your curiosity! Without curiosity, we'd have never discovered fire or beer or foot fetishes. 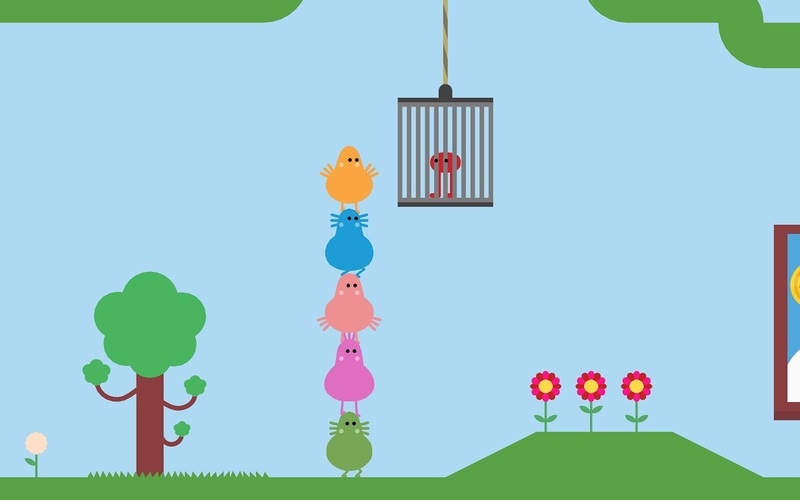 Uhhh, just come win a copy of Pikuniku for Switch or Steam.